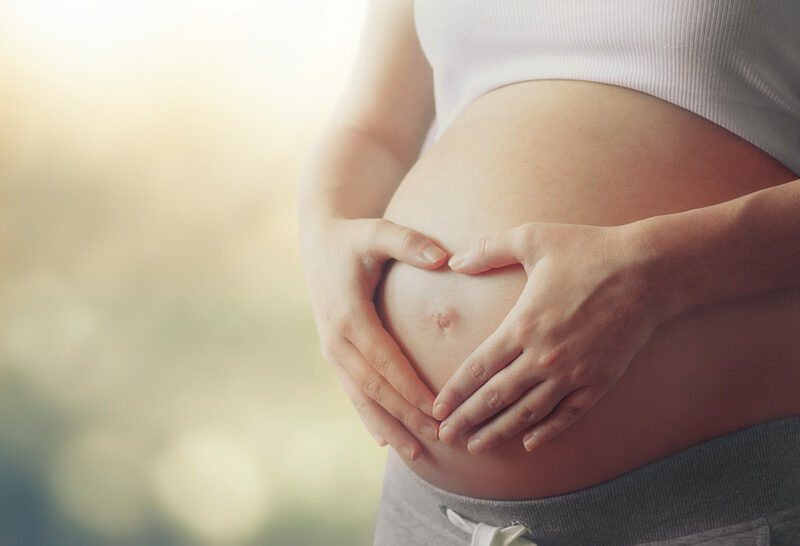 It goes without saying that it’s incredibly important to be careful with your health, diet, and lifestyle during pregnancy, including environmental exposures like dental X-rays. But what happens if you have a dental emergency during pregnancy such as an injury or severe toothache? Will a dentist in Tyler need to take X-rays and, if so, are they safe? These are very common questions among expectant mothers, and, in this blog, you’ll find answers! Once it’s understood how interwoven your total wellness and oral health are, taking steps to improve and maintain the condition of your teeth and gums becomes a necessity. It all starts with better education, though. 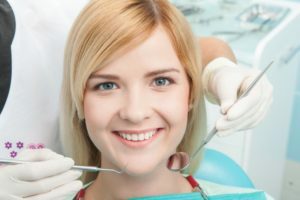 Therefore, your dentist in Tyler weighs in to list 5 reasons why taking a more proactive approach to your dental health is the most advantageous route. 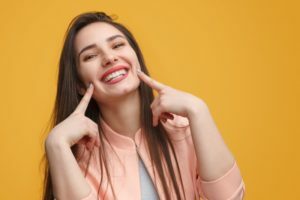 Looking to get the most benefit when it comes to cosmetic dentistry in Tyler? Consider teeth whitening. It’s a great way to enjoy a brighter smile affordably. Prescription teeth whitening products are not only gentle, the benefits can last for a year or even longer. Are you confident in your smile? During the holidays, your pearly whites sure are put to the test. Whether it’s family, work, or social engagements, it seems like everyone wants a photo. This normally fun activity can cause those with imperfect smiles to feel self-conscious, and sometimes, avoid the photos altogether. Thankfully, your dentist can help. 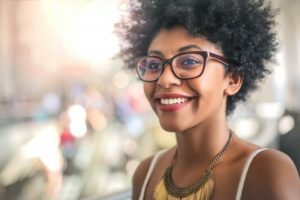 Keep reading to learn how cosmetic dentistry in Tyler can give you a perfect set of pearly whites for the holiday season. Fall and winter are busy times of the year with school gearing up and the holidays approaching. You are probably not thinking about your last visit to your dentist, but the end of the year is the perfect time to touch base with your dental provider to schedule any appointments for preventive care or treatment that you need. Why? Because your benefits are about to run out! Your dentist in Tyler explains. Your Cosmetic Dentist in Tyler Provides Dazzling Holiday Smiles! As the year zooms to an end, the holiday season is fast approaching, which is a time of gatherings, laughter and fun. Do your smile flaws leave you feeling less confident than you’d like, though? Does the thought of smiling for holiday photos cause anxiety? If the answer is ‘yes’ to either of these questions, then your cosmetic dentist in Tyler says it is time to have your smile revamped. Learn about the amazing opportunities available as you read on! Comments Off on Your Cosmetic Dentist in Tyler Provides Dazzling Holiday Smiles! As a parent, there are so many responsibilities resting on your shoulders. One of them is to monitor the oral health of your child, but is there a way to make this task easier? 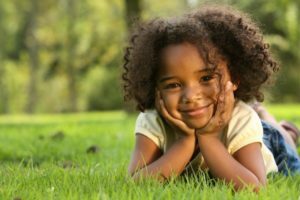 Your local dentist says one way to shore-up your child’s dental wellness is to take advantage of preventive care visits. As you read on, you’ll discover when the first appointment should be, what to expect to happen and how to prepare your child for it. 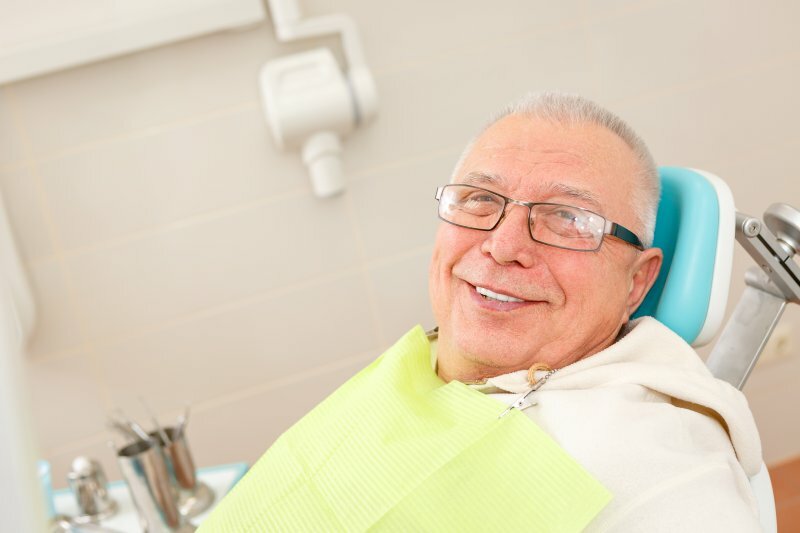 The recuperation process after root canal therapy in Tyler is usually simple and straightforward. You should avoid eating crunchy or sticky foods for the first few days, as this may cause the temporary filling to come out. Over-the-counter anti-inflammatory products such as Motrin® can help to reduce swelling. Keeping your follow-up appointment is essential for your long-term health. First Rule of Children’s Dentistry in Tyler? Get Sealants For Your Child! You may not have thought about it in these terms, but your child’s permanent teeth have to last them for 90-100 years. That’s a long time! The best way to make sure their teeth stay healthy is to establish good hygiene habits early and bring them in for preventative children’s dentistry in Tyler. 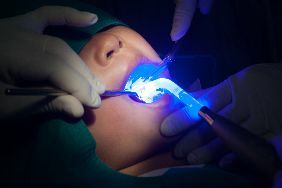 The goal is to minimize the need for major dental work like fillings, crowns and root canals over the course of lives. One of the first recommendations is applying sealants to prevent cavities from occurring on the back teeth. Sealants are simple but very effective – and well worth the small investment of time and money now to prevent much bigger problems later! Keep reading to learn more about what sealants are and why they’re so important to your child’s dental health. Comments Off on First Rule of Children’s Dentistry in Tyler? Get Sealants For Your Child! You have always lived with a less than perfect smile. Whether due to genetics, trauma, or poor lifestyle habits, your teeth do not look as attractive as you would like. While you want them to look better, it has never really been an issue before…until now. You are facing a major life event. As a result, you would like to have the dream smile that you have always wanted. 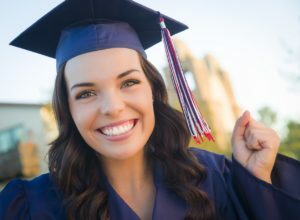 You can get the results you want before the big day with your cosmetic dentist in Tyler.